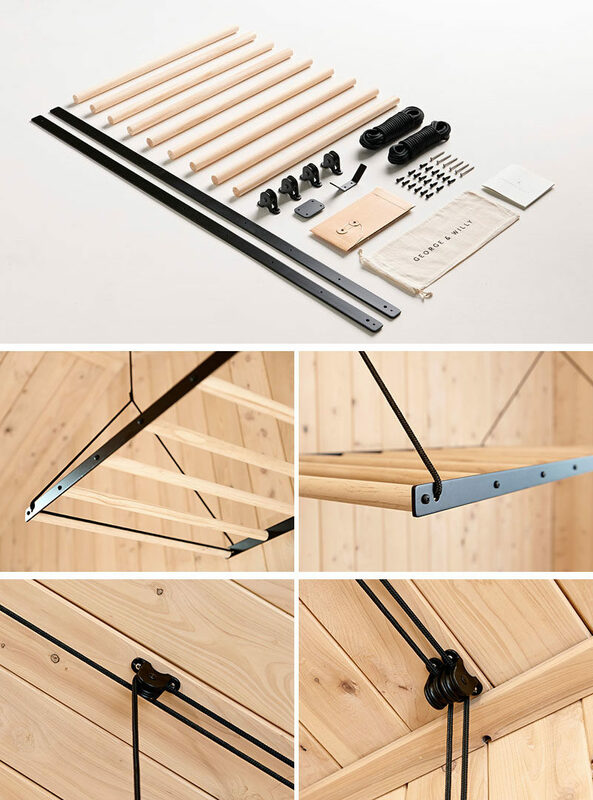 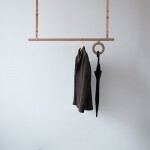 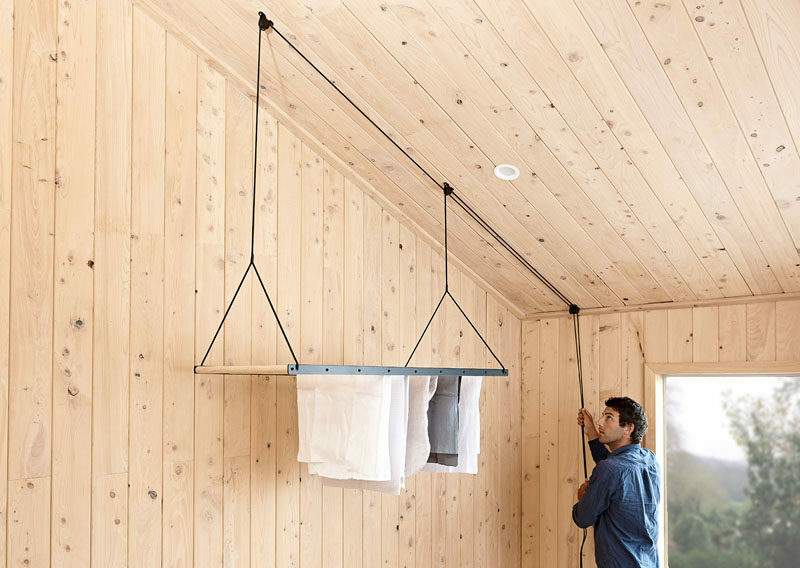 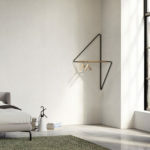 New Zealand based designers George Wilkins and William McCallum, of George and Willy, have created a contemporary version of the traditional hanging drying rack, often found in back country cabins. 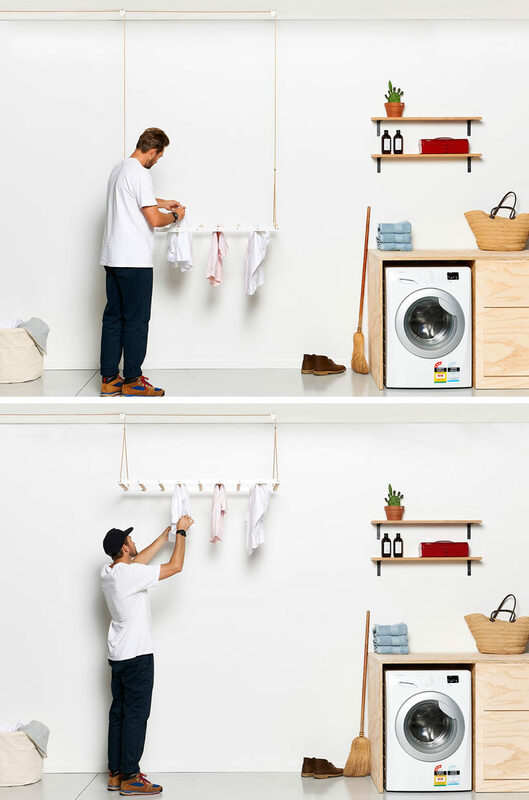 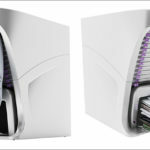 Crafted in their workshop attached to their design studio, the duo have used materials like wood, metal, pulleys, and rope, to create their drying rack, making it easy for the end user to assemble. 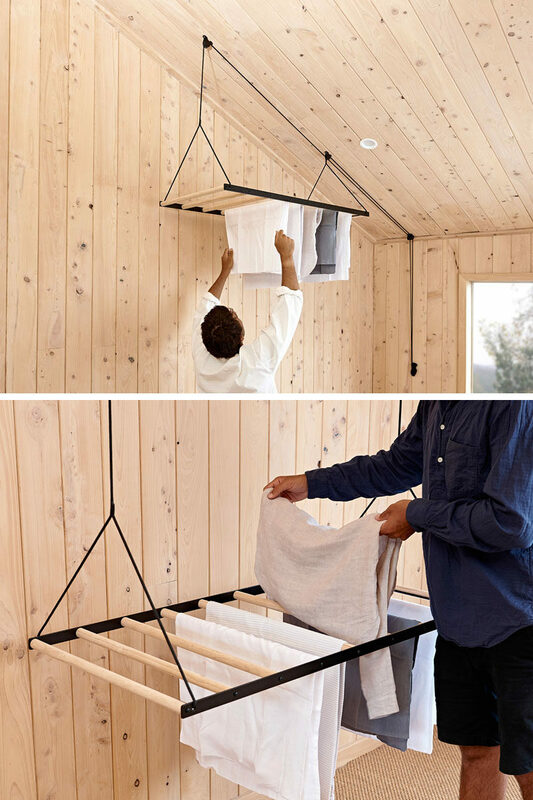 Suspended from the ceiling using a seamless pulley system, the clothes rack quickly dries laundry by utilizing warm air trapped in the ceiling space, and can be lowered to make hanging the clothes a simple task.